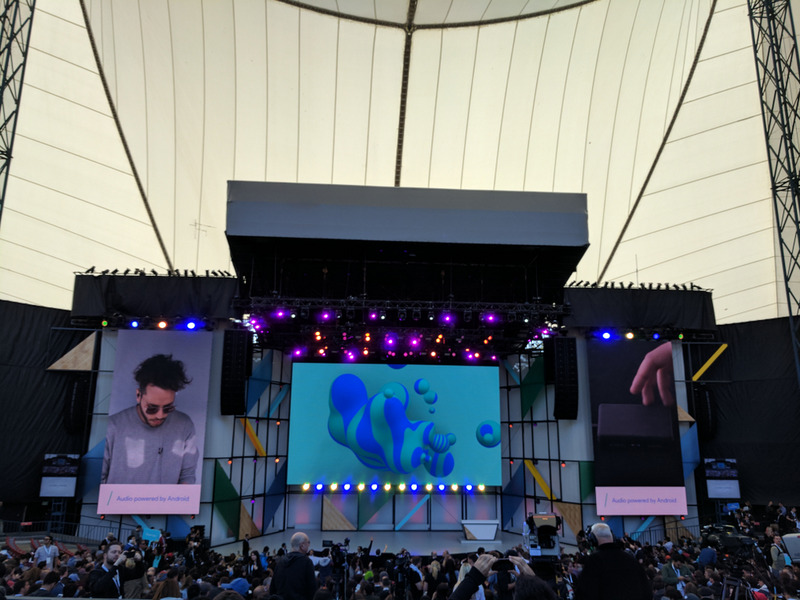 If you happened to go to Google I/O this year—or tune in to the live stream—the hour leading up to the keynote featured a fun surprise: the band Parisi, filling Shoreline Amphitheatre with a wall of sound, using just four Pixel phones and modular musical instruments called ROLI BLOCKS. Parisi’s performance was powered by ROLI’s NOISE app, which launched in preview mode at I/O for Pixel and other high-end Android phones. NOISE and BLOCKS are intended for people with a range of musical expertise to play, but they depend on phones with powerful technology—including low audio latency, powerful and fast processing capabilities, and glitch-free audio. We’ve made a series of updates to Android recently to better support creative audio, with more coming in Android O. By introducing NOISE in beta on Android, ROLI became one of the first to take advantage of Android’s improved music-making possibilities—and Parisi became the first band to show them off. 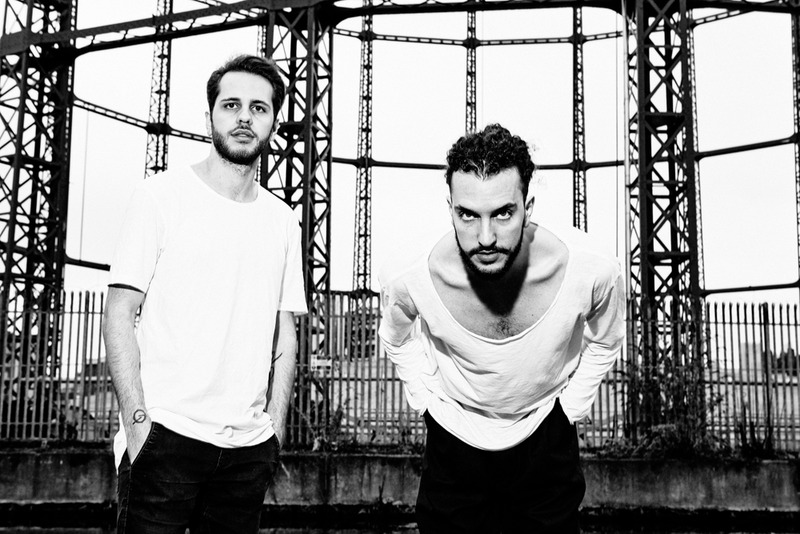 From left: Jack and Marco Parisi. Photo courtesy of Parisi. We spoke to Marco Parisi about their performance at I/O, and how mobile technology like Android O, Pixel and NOISE is changing the way musicians create. Keyword: How did you get involved with I/O? Marco: Google was excited about the capabilities of its Pixel phone and Android for audio, and came to us with an ask... to open I/O 2017 with a live set. We’ve been working with ROLI, a company that makes digital musical instruments, for two years. ROLI has an app, NOISE, which lets you compose, mix and play music from a mobile device. Google wanted to know if we could use NOISE on Pixel to do a set live at I/O. We love to experiment and explore, so we said “yes.” They sent us the phones two weeks before the show! Sounds like us. ;) Was it intimidating to plan a whole set that way? I wasn’t worried. Even though it can be uncomfortable to change the way you do something when you always do it in a certain way, we were excited to try something new. 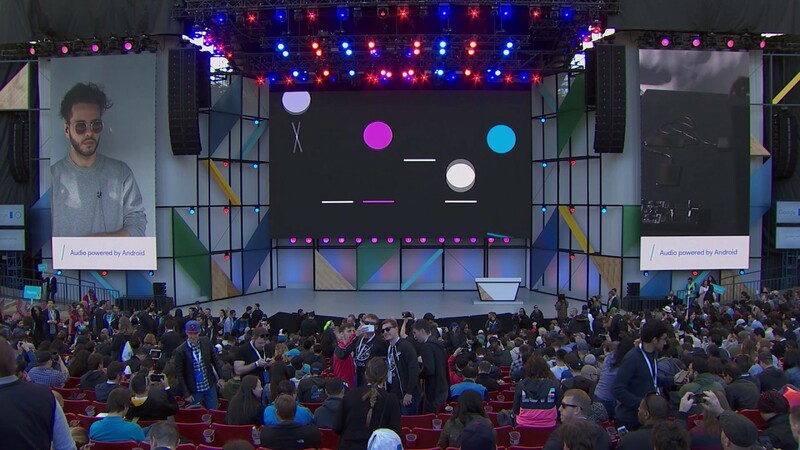 Parisi’s setup at Google I/O included four Pixel phones along with ROLI’s modular instruments: BLOCKS and Seaboard. Photo courtesy of Parisi. How was the I/O set-up different from your normal sets? Did anything surprise you? It was the first set we’ve done with just four phones. We’re used to using lots of laptops for our sets, so it was a challenge. But now that we’ve done it, we know we can actually make a proper set with phones—it’s realistic. Ninety percent of the show was played live. You’re not just pressing play, either—you’re using the phone as a real music instrument, along with BLOCKS and Seaboard (a piano-like keyboard also made by ROLI). The magic is in the integration between the phone and the other technology we used to play. The phone is like an engine, and the other devices are so close to an acoustic instrument. It really changed our vision. Has the I/O set changed anything about how you’re approaching future work? The tracks we played at I/O haven’t been released—it’s stuff we’re working on for our upcoming album. While playing live on stage, I realized that I could have added a few different things. On the second or third try, we were adding things to the original track that were working—basically improvising. Now we’re gonna try those things in the same way but on the track—so what we did live at I/O is going to make it into the recorded version. Parisi performing at I/O. On the right-hand screen, you can see a ROLI BLOCK being played. Digital technology is having a big effect on music. 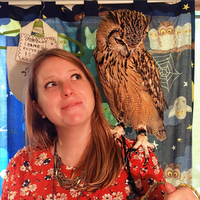 Tell us more about how you use tech in your art. We’re in a new phase for music tech and creativity. Tech gives artists amazing flexibility to approach creating in new ways. We’re able to make different art that wouldn’t have been doable in a traditional studio setup—and changing your workflow has an impact on what you make. You also spent some time exploring I/O itself. What did you think? Working with everybody was cool. We were always connected with everybody over earpieces—from the sound guy to stage manager, really amazing people. One person started talking in Italian to us! ROLI has a strong culture of collaboration and being passionate about what you do, and I felt the same thing at I/O. Joy is at the essence of what we do, and to see that in a company—like Google—is unique. You can really see that the world is changing and for us as musicians that’s amazing.